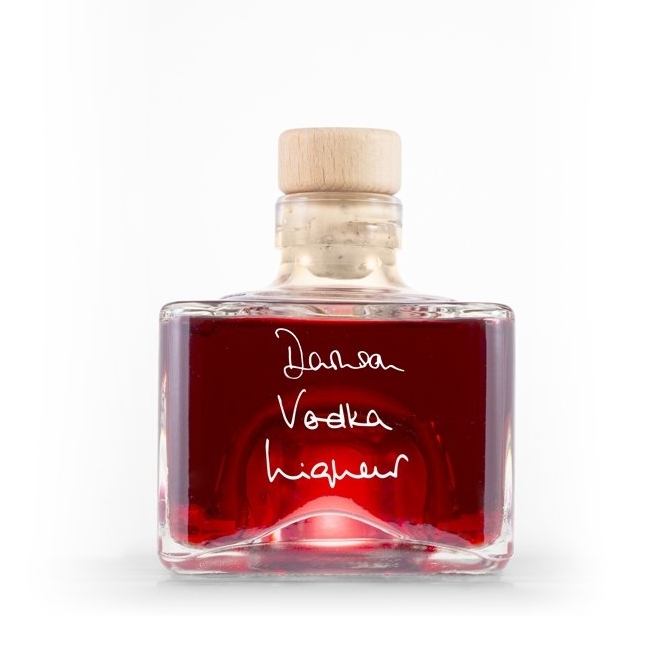 Spoil someone you care about with a bottle of delicious liqueur, which can be personalised to make an extra special gift. Completely customisable, from the flavour to the bottle shape and personal message on the bottle. 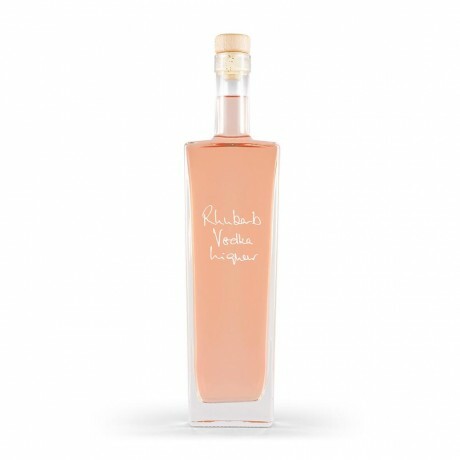 Choose from an impressive range of 15 different liqueur flavours. 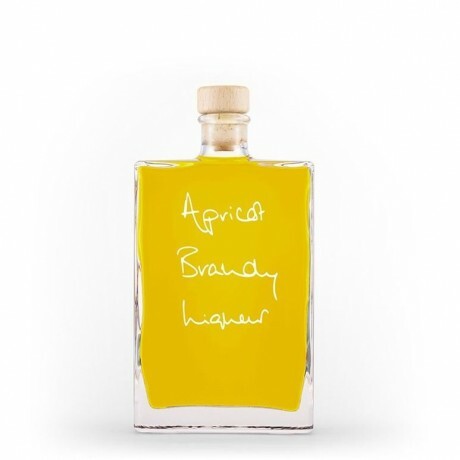 Each has been carefully handcrafted using traditional methods of steeping and infusing the whole fruit, to achieve a fruity liqueur with an intense depth of flavour. 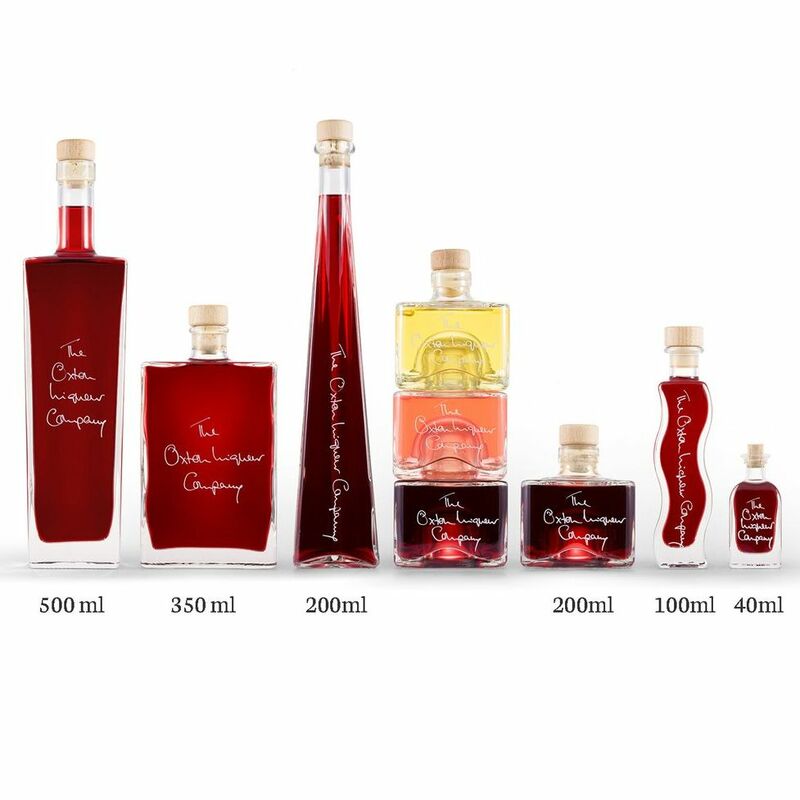 Presented in your choice of beautiful bottle, choose from 6 different bottle sizes and shapes using the option available. Makes a wonderful and very unique gift, whatever the occasion. For each flavour's ABV, please refer to the option.